This heavy book with its thick pages, gorgeous photography full of familiar faces and amazing recipes proved too irresistible to stay away from despite being a Christmas gift from myself to Jack. 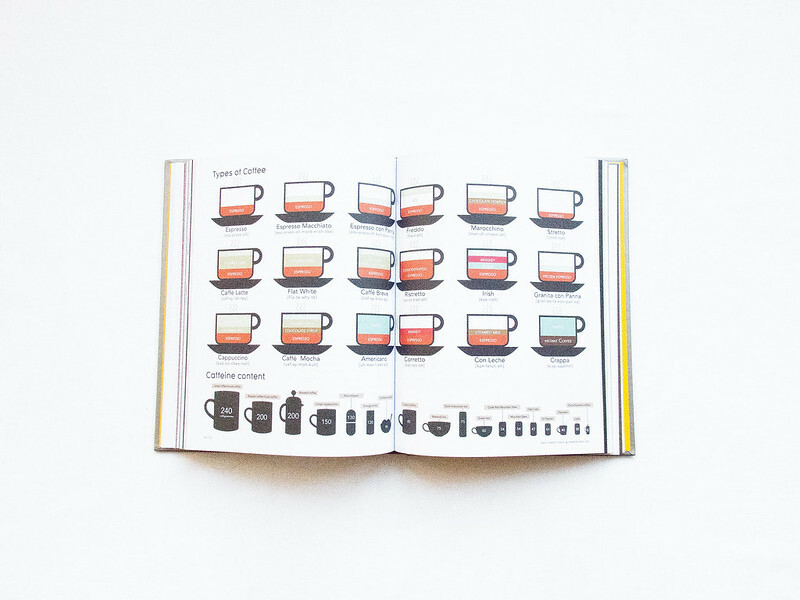 I've sneaked the book away on several occasions to pore over the pages and read through the recipes. 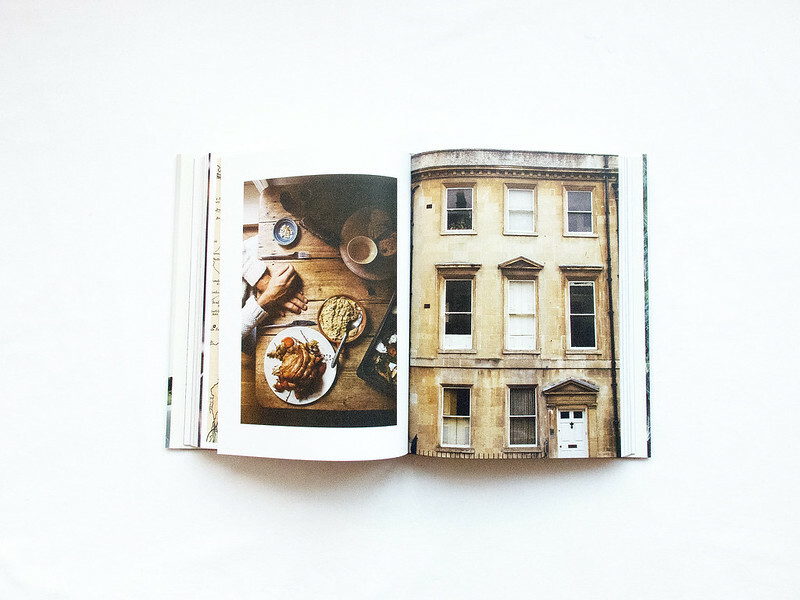 The Kinfolk Table is well worth purchasing and definitely earns its place on the bookshelf. An old favourite of mine, Information is Beautiful ignited a passionate for the ingenious way information can be shared, displaying complex data in a beautifully engaging manner. I'd recommend visiting the Information is Beautiful website for more recent infographics, with updated information and interactive elements. These two books are lovely. I love buying books like these but with the need to move a couple times a year for uni, it's just not practical. 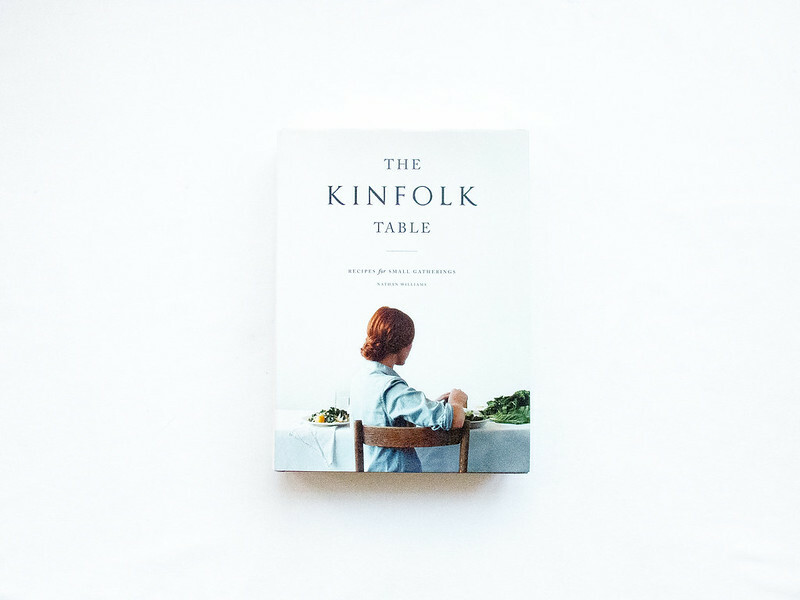 The Kinfolk Table is definitely on the top of my reading list. I'll have to see if there's an e-book version for now. 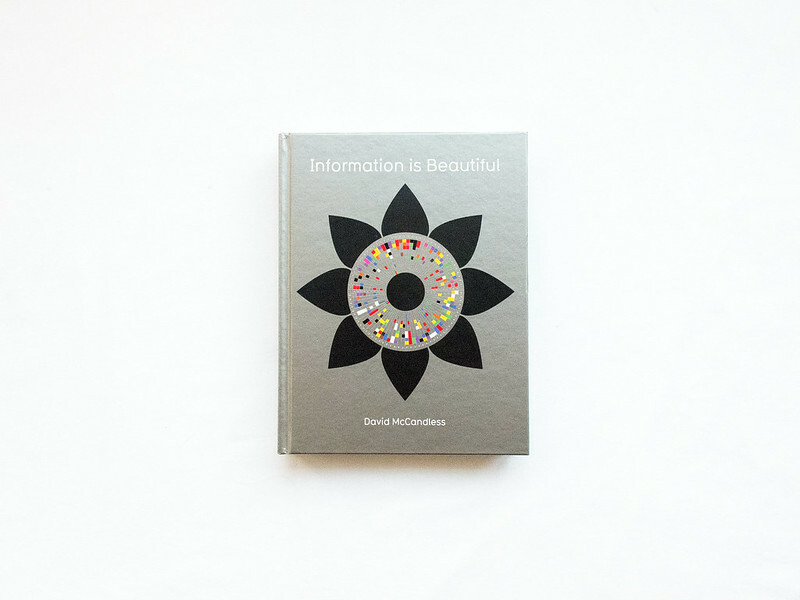 I have that "Information is Beautiful" book! I love how everything is laid out.. The website keeps me entertained for HOURS. I feel your pain - I have three bookshelves I somehow need to whittle down into a few boxes, it's a real challenge and I just keep buying more! I'm trying to transfer a lot over into digital versions although there is something so lovely about a pretty bookcase I know it's going to be hard to say goodbye to a lot of them. It's super lovely. A lot of the recipes aren't much use to me unless I 'edit' the ingredients but I just like looking at the amazing photography. I love kinfolk, I cook the sweet potato has the other day. Yum.